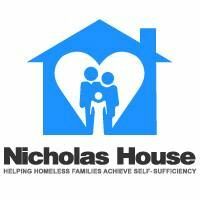 Welcome to our Marietta, Georgia Homeless Shelters and Services for the needy page. Below are all of the homeless shelters and services for the needy that provide help to those in need for Marietta, GA and surrounding cities. Shelter for men women and children. Please arrive no earlier than 4:30 pm daily to stand in line. Space is limited and is offered on a first come first served basis, depending on availability. The priority is given to families and returning prospective guests (from the day before). Atlanta Day Shelter for Women and Children Inc.
Atlanta Rescue Mission Women's Shelter. 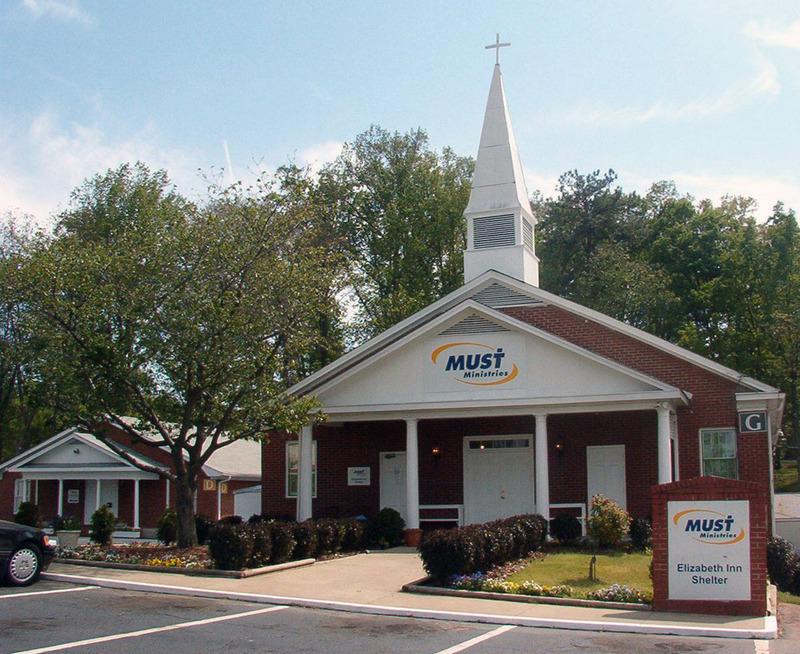 Atlanta Mission Women's and Children's services are provided at My Sister's House, a 264 bed facility that offers overnight shelter and residential discipleship programs for homeless women and women with children. We provide a transitional center for women who meet the following criteria. No children currently in their care, working at least 20 hours, able to meet 8pm curfew at our midtown location. Trinity House-Big Bethel is a 36-bed transitional housing and rehabilitation program, is much more than a shelter – it’s a life line for men to turn their lives around. 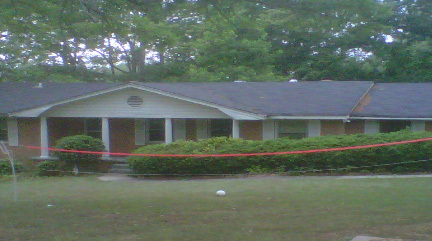 Trinity House-Big Bethel restores hope by providing support services leading back to employment, income, and recovery. 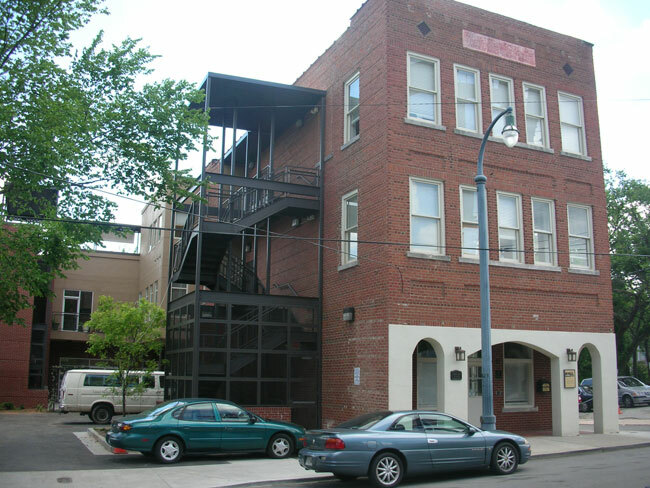 The Men's Assessment Center is a Christ-centered facility designed to connect homeless individuals with their needs based on structured assessment (i.e. mental health, substance abuse and economical) in a triage approach. 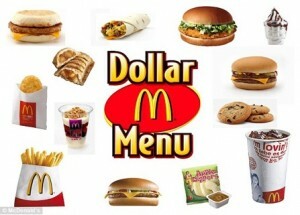 Our Mission is to serve the homeless men of our community. 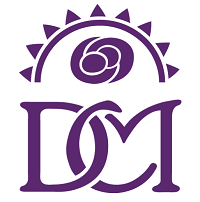 The Douglas County Homeless Shelter is for transitional families and emergency shelter. The shelter takes single women and transitional families when space is available. 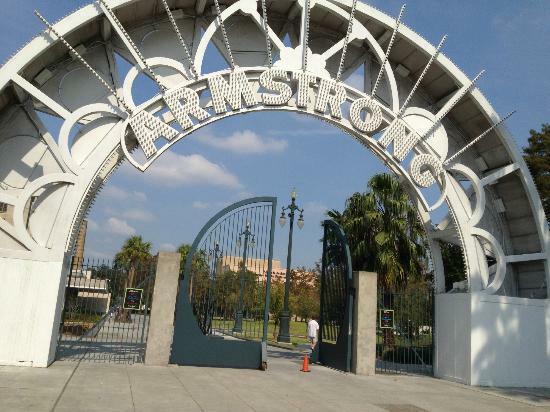 All of the residents must be able to work or seek employment to live there. 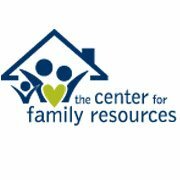 We serve homeless families with children of any composition with an array of housing programs for families experiencing different types of homelessness. 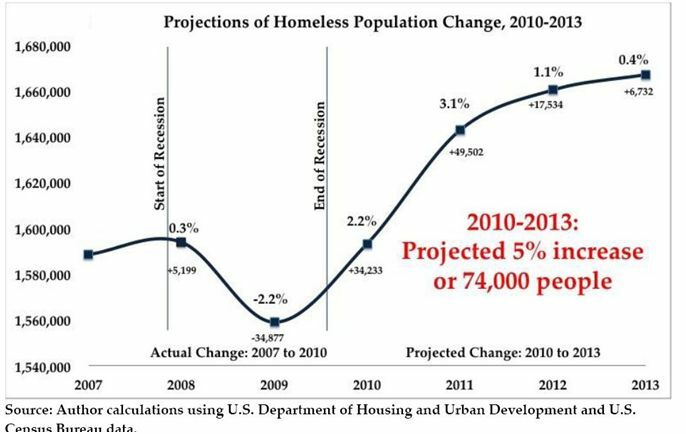 Families must be verifiably homeless, in City of Atlanta/Fulton County, and have primary legal custody of at least one minor child. Veterans Empowerment Organization of Georgia INC is a 501c3 non-profit organization that provides housing and supportive services to veterans who are in urgent need, with or without the proof of a pre-existing conditions - including substance abuse, medical, physical, or mental disabilities. Temporary shelter to individuals & families. Provides men, women, and families with temporary shelter and physical, emotional, and spiritual support. Our caring staff and volunteers assist the guests with developing and prioritizing goals for their return to the community as productive members. 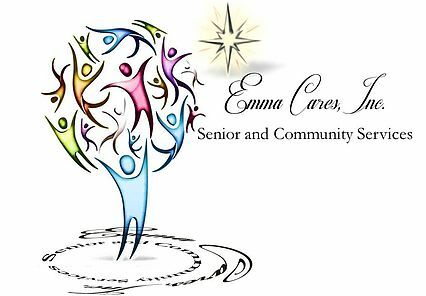 Emma Cares Senior and Community Services of Metro Atlanta is a 501(c)(3) public charity. 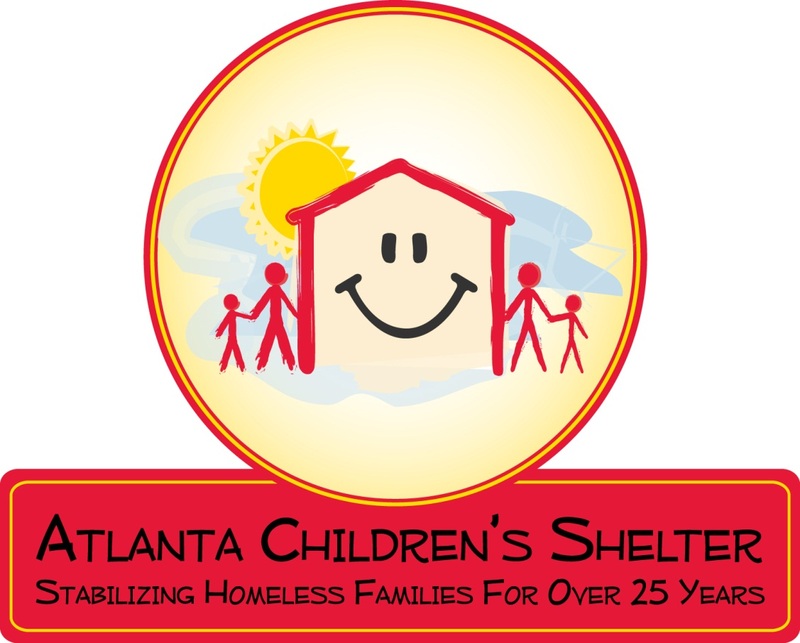 We are a community-based organization who have partnered with like-minded others to provide supportive and collaborative services in Metro Atlanta with the hopes of helping to build and sustain communities.